Who knew: History can be a condiment. Add a little tang to your taco salad or flavor to your falafel just by knowing where you are eating it. In Berkshire County, from north to south, there are restaurants that have been serving hungry customers for more than 200 years. The backstories enhance the dining experience. 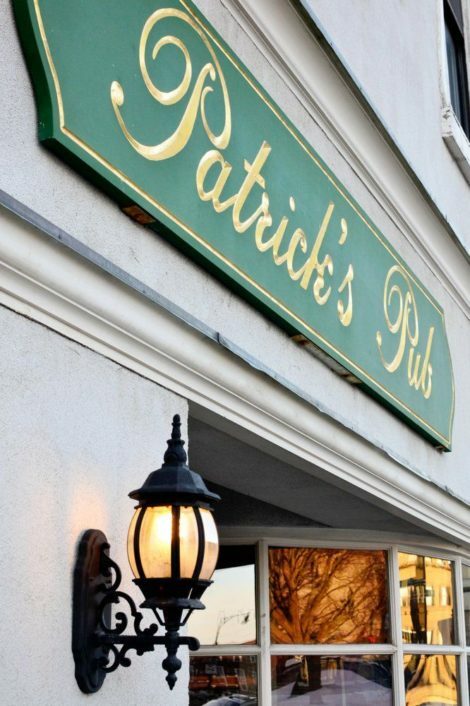 Take, for example, Patrick’s Pub in Pittsfield. People have been eating there for 213 years. In 1805, travel by horse, carriage or coach was slow, rough and sometimes dangerous. 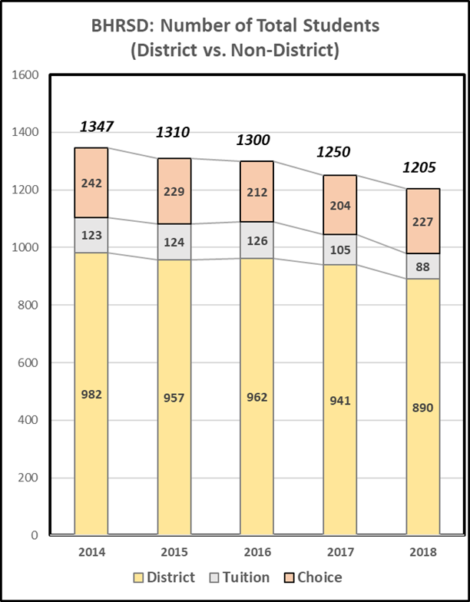 From Pittsfield, folks went west to Albany, south to Connecticut, north to Vermont or east to Boston. They needed places along the way to eat, sleep and rest the horses. Pittsfield roads were conveniently named North, South, East, and West streets. At the crossroad of these four arteries was the town square. On Park Square (where Patrick’s is today) was Campbell’s Coffee House. Campbell’s offered a hearty table, an ample bar and good conversation. Amid the crockery, patrons drank a mug of flip (beer, spirits, and sugar heated with a hot poker). They read newspapers, argued politics, and discussed the establishment of Pittsfield’s first bank and purchase of the town’s first fire engine. In 1841, Campbell sold the coffee house to Calvin Martin, a local attorney. In 1850, Martin built the Martin Block but he did not tear Campbell’s down. It was carefully moved to the corner where it served as an inn and restaurant for another 40 years. By marriage, the Campbell family merged with the Crane family and spawned one governor and a lot of paper. Today it is Patrick’s Pub, and you can eat where people have eaten for over 200 years. 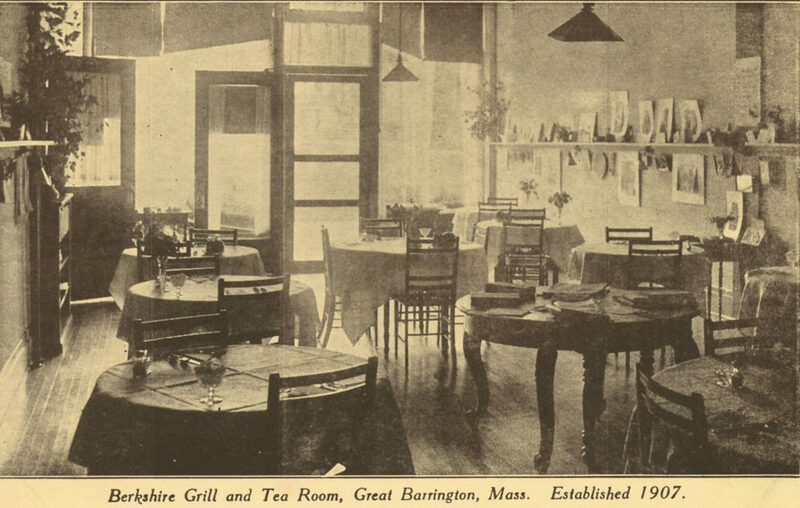 In the Business Directory of Great Barrington, 1910–11, a restaurant is listed at 8 Castle St. Miss Turner’s Berkshire Tea Shop served “lunch – etc.” I don’t know anything about Miss Helen Turner, but I hold her in high regard. Why? She overcame the difficulty for a woman to start a business in 1910, and she advertised the fact by putting her name on the door. Around the corner on Railroad Street, the more conventional Mary E. Crotty ran a restaurant with her husband, James. You could eat in Miss Turner’s continuously from that day to this. It was Michael Ballon’s Castle Street Café and is now No. 10 Steakhouse. Crotty’s sat between 20 Railroad Public House and Allium. In 1883, grocer James Burns and his partner and brother, David, bought property on North Street in Pittsfield. 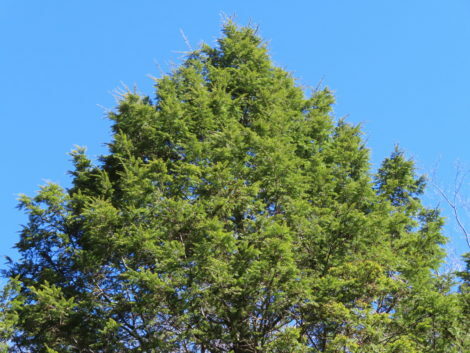 They intended to erect a commercial building, but Mrs. Murray’s house stood in the way. They did not tear down houses in those days — they were Yankees, and “waste not want not” were words to live by. The Burns brothers moved Mrs. Murray’s house to Union Street where she lived out her days. The Burns Block was built, business was good, and it was expanded. In addition to groceries, there was a restaurant. If you are eating in the Burns Block today, where are you? 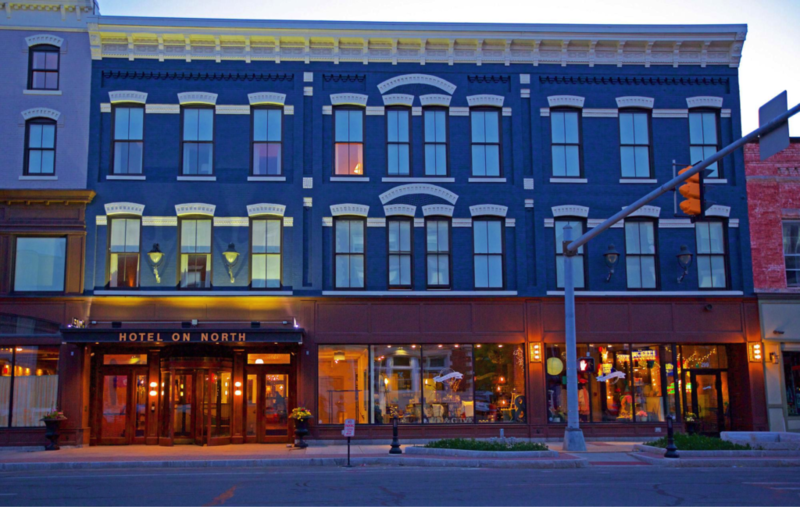 Hotel on North. 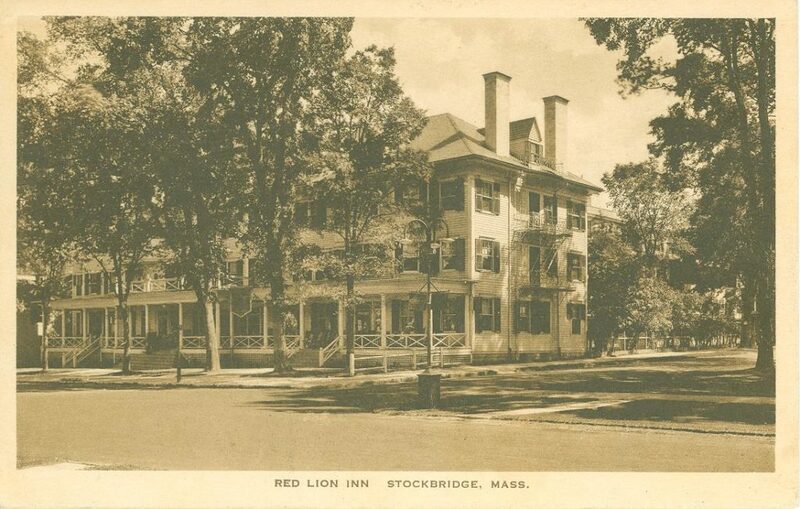 Folks have been eating on the corner of Main and South streets, Stockbridge, since before the Revolutionary War. Anna Dix Bingham came up from Great Barrington with her husband and established a coach inn. It had a tavern and restaurant, and a small shop. In it, they say, Ethan Allen stopped and bought a knife. There may not be knives for sale today, but you can still eat and drink at the Red Lion Inn. Where would you eat if you wished to follow in Norman Rockwell’s footsteps? The Depot Street building in Pittsfield was constructed in the 1870s next door to the Boston and Albany engine house and the Union Station. Abraham Burbank built it as a warehouse. It served as a warehouse for many Pittsfield businesses including England Brothers. In the mid-20th century, however, the second floor became the meeting place for the Monday Club. It was a “dining and erudition club for men only.” Members had two obligations: to take their turn as the provider of the feast and presenter of a paper on a subject of general interest. Member Norman Rockwell fulfilled both duties for many years in that room upstairs. If you ate there in the 21st century, it was the Brew Works, then Baba Louie’s and then Tito’s Mexican Grill. 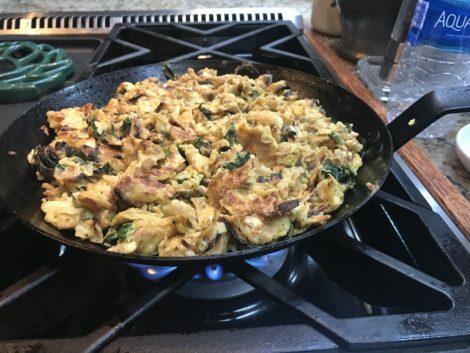 This last is a cheat because it is not a restaurant today, however, it deserves honorable mention because it was Great Barrington’s most popular restaurant in its day. On Bridge Street where Harland B. Foster hardware was and a furniture store is now, stood Jack’s Restaurant. Jack Casey had a sign in front of his restaurant that read “Let no hungry man pass this door.” It was the Depression, and Jack and wife Della meant it. They fed all those who stopped in as well as sports luminaries like Babe Ruth. Perhaps Jack’s is not a cheat, as it first stood on Railroad Street. 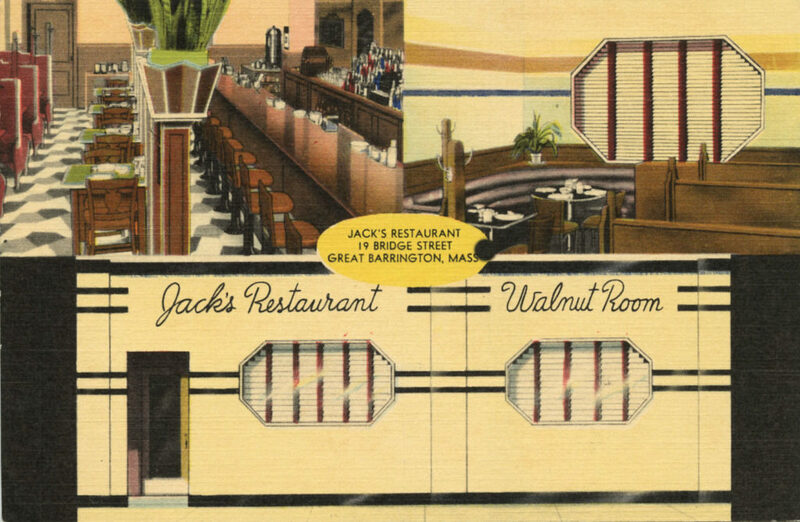 If Crotty’s was between Allium and 20 Railroad, perhaps Jack’s was exactly where one or the other is today. These are just a few examples of places that fed us, locals and outlanders, for hundreds of years. There are dozens more. If you add a little history, it will spice up your meal.